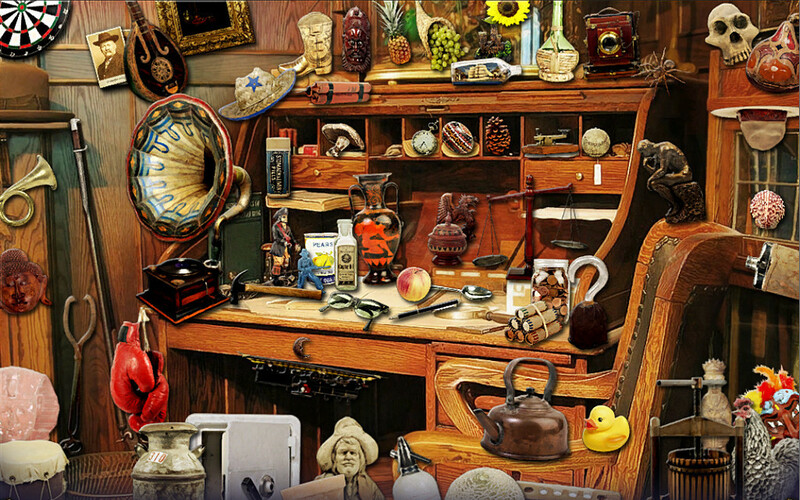 Take a whirlwind of a ride in this hidden-object game. Is there a better alternative to Wild West Quest: Dead Or Alive? 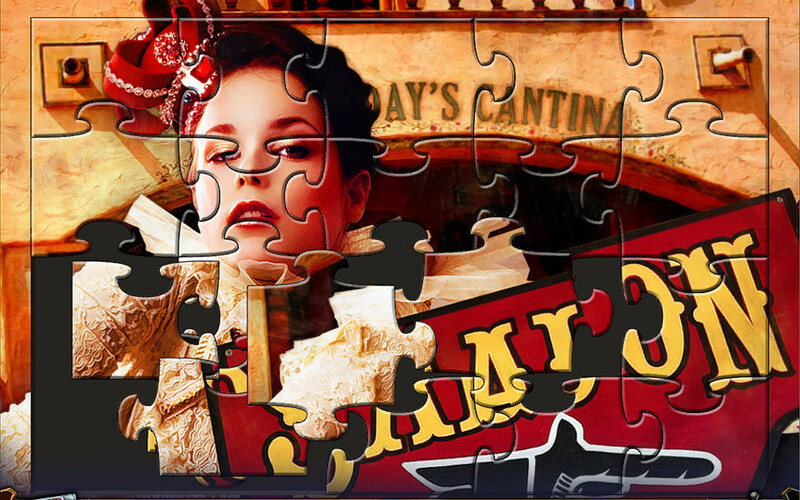 Is Wild West Quest: Dead Or Alive really the best app in Puzzle category? Will Wild West Quest: Dead Or Alive work good on macOS 10.13.4? 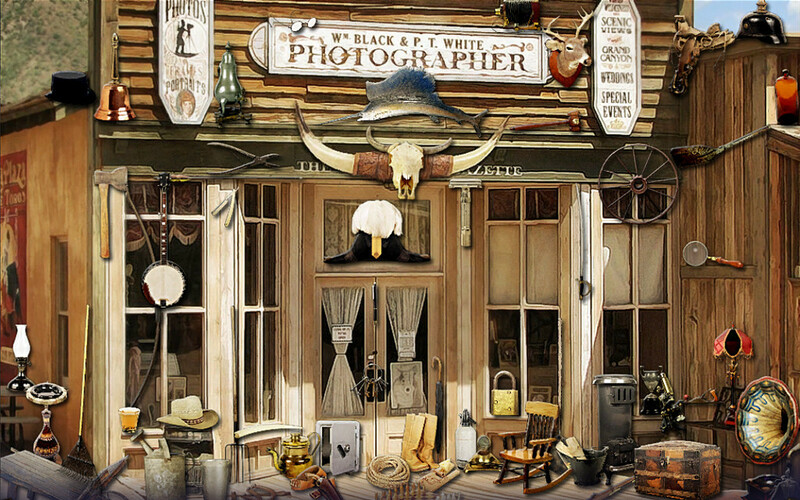 Wild West Quest: Dead or Alive takes you back to the Wild West for another non-stop hidden object adventure. The outlaw Black Jack Armstrong has escaped from jail and is planning to seek his revenge on Grandpa Willy by killing his son Junior. Gallop back in time to stop Black Jack Armstrong, save Junior, and bring law and order to the town. Packed with even more excitement and adventure than the original, this is one whirlwind of a ride. Wild West Quest: Dead Or Alive needs a review. Be the first to review this app and get the discussion started! Wild West Quest: Dead Or Alive needs a rating. Be the first to rate this app and get the discussion started!